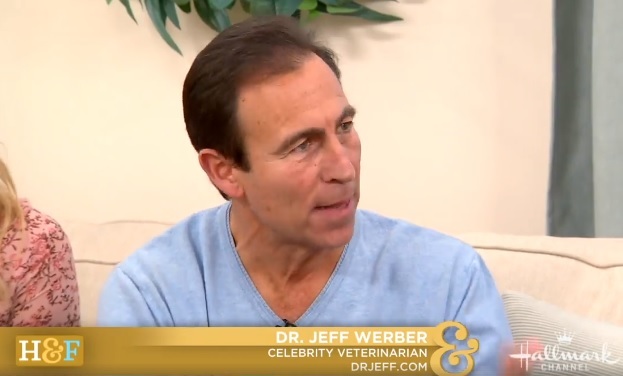 Dr. Jeff Werber sat down with the Home & Family show on Friday, January 5 to discuss the ins and outs of pet insurance and how to know if it’s the right choice for your furry friend. Dr. Jeff Werber, celebrity veterinarian, was spotlighted in a great profile story in USA TODAY‘s Pet Guide. Check out the article below!